Nigeria’s president Muhammadu Buhari will preside over Wednesday’s weekly cabinet meeting after having been absent from the previous two, Abuja-based Daily Trust newspaper reports, citing an official document showing the president’s schedule. 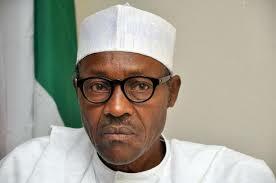 The presidency said April 28 that he is resting and working from home. The 74-year-old leader stayed in the U.K. for more than seven weeks earlier this year to receive treatment for an undisclosed ailment, triggering speculation about the severity of his condition. He returned to Nigeria on March 10, but the presidency said in April he was expected to fly back to London for further care.